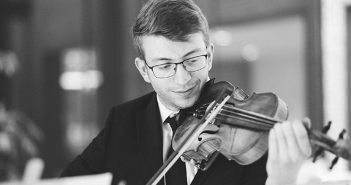 The Providence Medical Orchestra holds its first concert this Saturday. 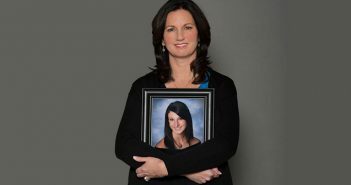 After her daughter’s death, a mom raises awareness about the meningitis B vaccine. 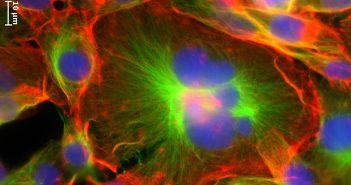 First study on physical properties of polyploidal cancer cells may inform new treatments. 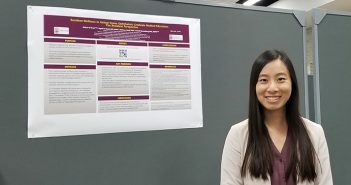 Playing music for patients in palliative care improves their well-being, study finds. 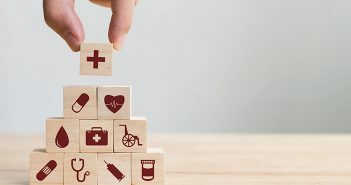 Medicare Advantage rankings penalize plans serving disadvantaged populations, study finds. 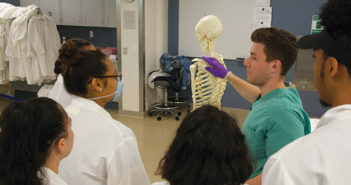 Biomedical engineering students devise unique solutions to real-world medical challenges. 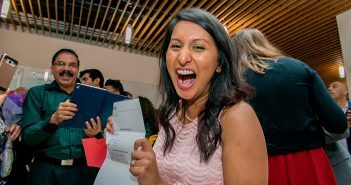 From clinical variety to serving the community, graduates explain why they chose the specialty. 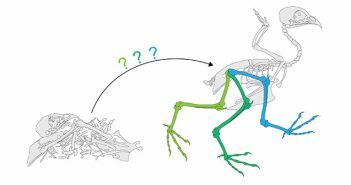 Pterosaurs probably didn’t fly like bats, according to a new study of bird ligaments and joints. 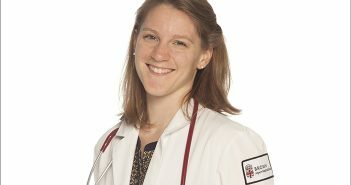 Burnout, depression can affect ophthalmology residents, study finds. 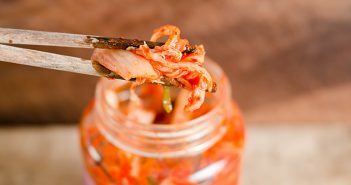 Kimchi made without seafood products still has the same probiotic bacteria. 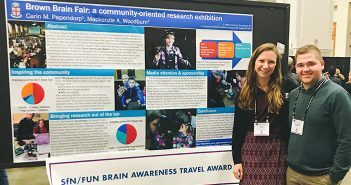 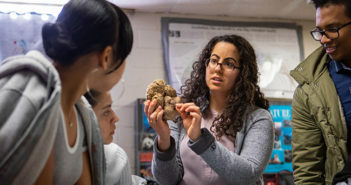 MD/PhD student shares her love of neuroscience with high schoolers. 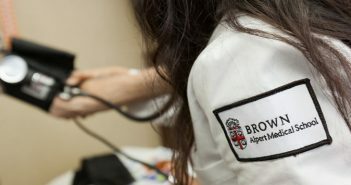 A record 118 Warren Alpert medical students place in residency programs across the country. 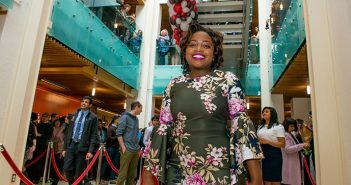 A Cumberland native wants to use her medical degree to make Rhode Island a better, healthier place. 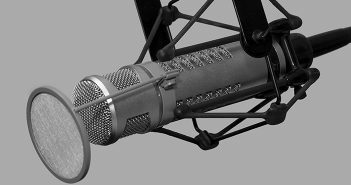 Med students turn to Spanish-language radio to address listeners’ health care concerns. 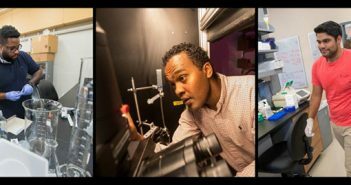 Life science fellowships will support the research of Brown postdoc and two grad students. 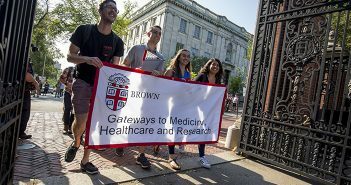 The first cohort of medical science students jump start their health care careers at Brown. 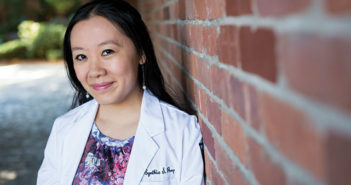 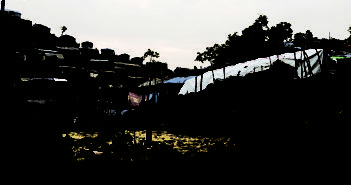 Alpert medical students’ year-long projects will address health inequities. 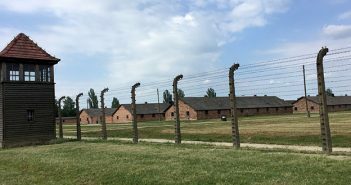 Two-week exploration of Holocaust teaches professional ethics in the context of catastrophic moral failings. 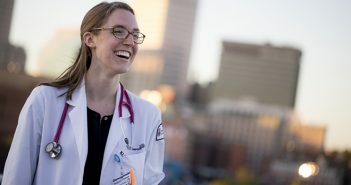 Emily MacDuffie MD’19 will spend a year conducting biomedical research at MIT. 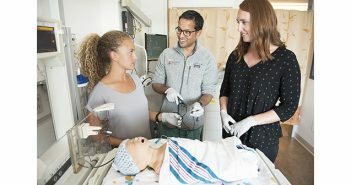 First-in-the-nation program will teach fourth-year students to prescribe mediation-assisted therapy for opioid use disorder. 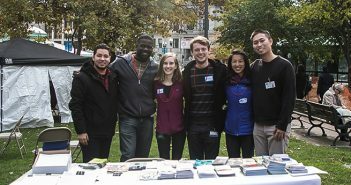 Medical students focus on the health care needs of foster youth. 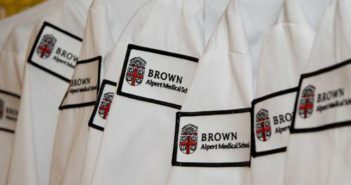 The Warren Alpert Medical School of Brown University shared a post.